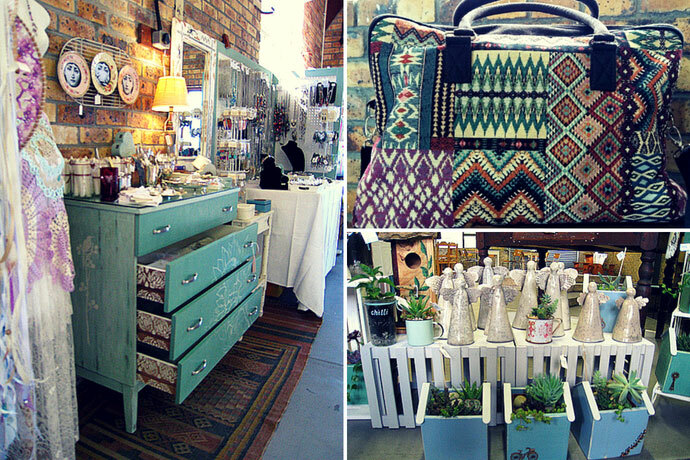 Visit this warm-hearted market, nestled in the core of the spectacular Fynbos Biosphere in Betty’s Bay. Celebrate with us! Presenting the 8th market to you this year and reaching for the stars! 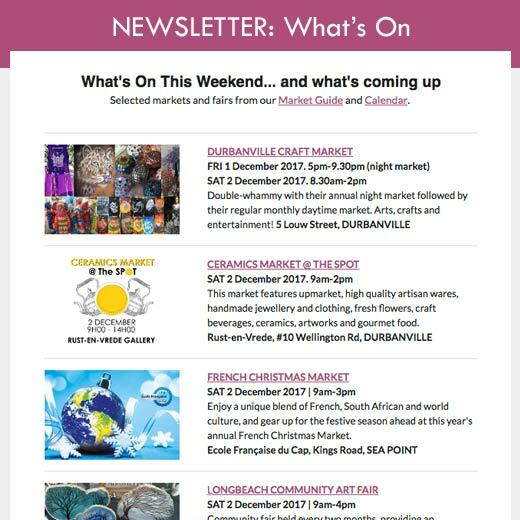 This indoor market is a treasure trove of eclectic, superior quality crafts, fashion, décor, gifts, jewellery, toys, art and handy goodies for men. With over 75 exhibitors, including a well-stocked Deli section with gourmet artisan eats we offer you your heart’s desire. Many exhibitors are exclusive to this market only, offering you unique products not to be found anywhere else. Browse the aisles with delight and find the perfect gift for your loved ones. Our Market Cafeteria offers you gourmet meals, delicious, freshly baked cakes, coffee and tea. Sweet cold drinks and special eats for the kiddies on the menu too. Don’t forget, you now have an extra hour to shop every day. This year the market opens at 9:00, the early birds are welcome to join us for a scrumptious breakfast treat, afterwards shop till you drop! Disakloof Gift Market is located at the splendid, tranquil Disakloof Youth Campsite, hugged by green mountains and tall shady trees. The perfect spot to relax shop and eat! Support local and shop local! The hard-working creators will love you forever! Beautiful, fresh protea posies every day. 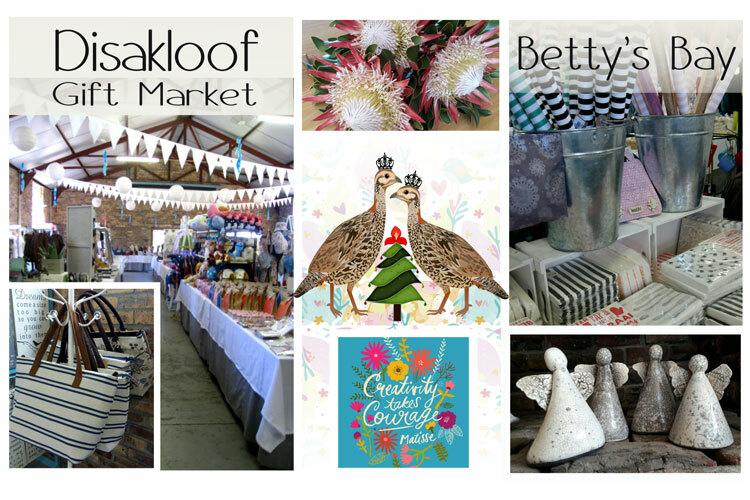 Disakloof Gift Market looks forward to welcoming you, your family and friends. Your furry friend, on a leash, is most welcome too! Don’t forget to visit the beautiful Harold Porter National Botanical Gardens and the world famous Stony Point Penguin Colony, only to be found in Betty’s Bay.